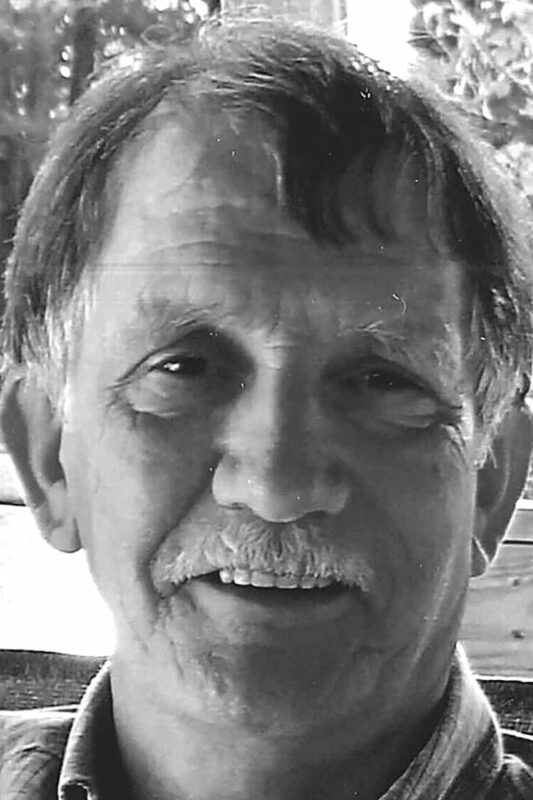 John G. Dunkle Sr., 72, Sinking Valley, passed away Wednesday after a courageous battle with cancer. He was born in Altoona, son of the late North and Evelyn (Riggle) Dunkle. On Oct. 15, 1966, he married Gretchen Sheffer. Surviving are his wife; a son, John G. (Kelly) Dunkle Jr.; two granddaughters: Kylee (Neil) Deyarmin and Afton Dunkle, both of Sink­ing Valley; a great-grandson, Garrett of Sinking Valley; two brothers: Ed (Beverly) Dunkle in Washington and Bill (Kathy) Dunkle of Baltimore, Md. ; two sisters: Joan Keilman in Tennessee and Helen (Gary) Patterson of Canoe Creek; and numerous nieces and nephews. He was preceded in death by a brother, Donald; and a sister, Laura Yancey. John was a graduate of Hollidaysburg High School and a 1970 graduate of the Altoona Hospital School of Nursing. He was a U.S. Army veteran of the Viet­nam era and served as a captain in the U.S. Army Re­serves until 1992. He retired as an ICCU Coordinator at Van Zandt VA Medical Center after 29 years of service. He attended Mount Olivet Lutheran Church. He was president and a member of the Sinking Valley Volun­teer Fire Company, and he was also a member of the Tyrone Planning Commiss­ion. John enjoyed woodworking, hunting and spending time in the outdoors, and he especially enjoying time with friends and family. Friends will be received from 2 to 6 p.m. Sunday, Aug. 19, 2018, at The Stevens Mortuary Inc., 1421 Eighth Ave., Altoona, and from 10 until the 11 a.m. funeral service on Monday, Aug. 20, 2018, in the Stevens Memorial Chapel, John’s nephew, Bishop Robert Patterson, Brethren in Christ, officiating. The family requests that memorial contributions in John’s memory be made to Mount Nittany Health Foundation, Palliative Care Fund, 1800 East Park Ave., State College, PA 16803-6797.